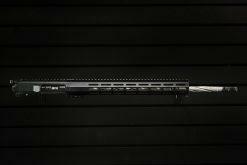 According to James Gilliland, the leader of Iraq’s Shadow Sniper Team and famously credited with a successful 3/4 mile engagement with a 7.62×51 rifle, you need to be paying attention to .224 Valkyrie. 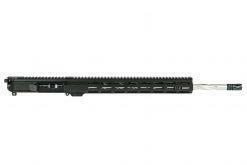 He also says that a 20″ barrel is the sweet spot for this cartridge. 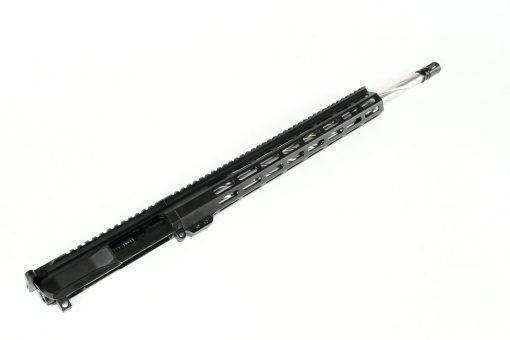 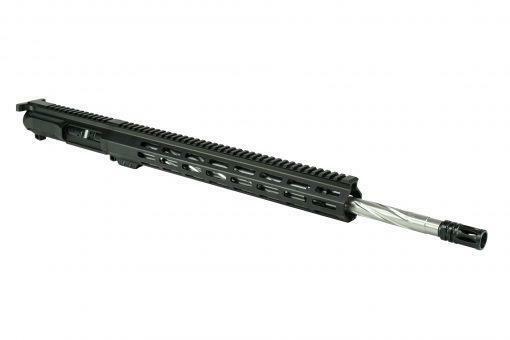 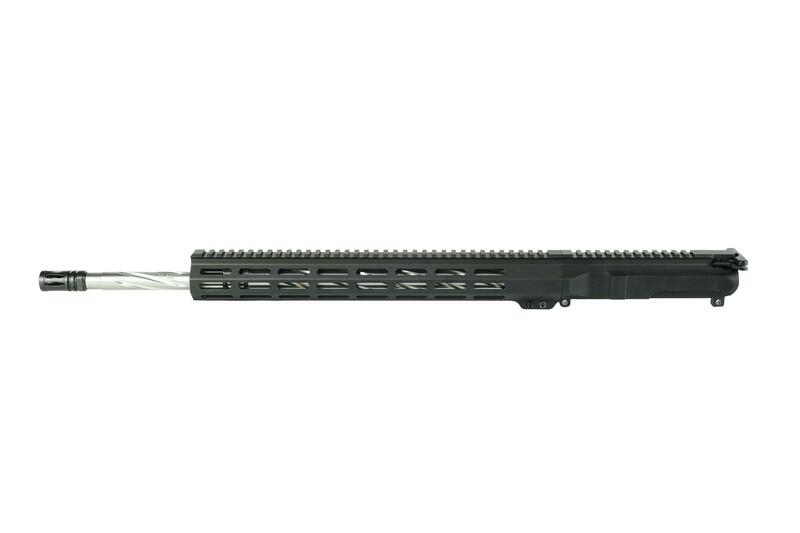 So we’ve developed this 20″ .224 Valkyrie complete upper to fit the bill. Don’t let the price fool you, we did not cut corners on this configuration. 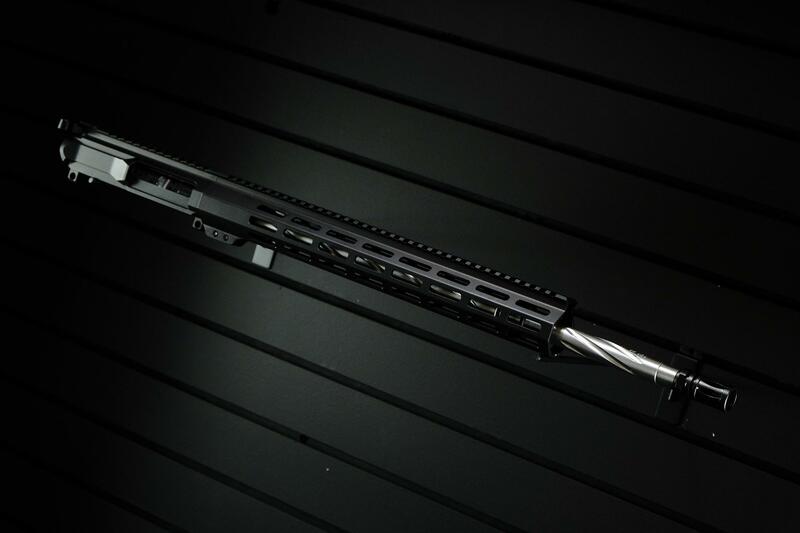 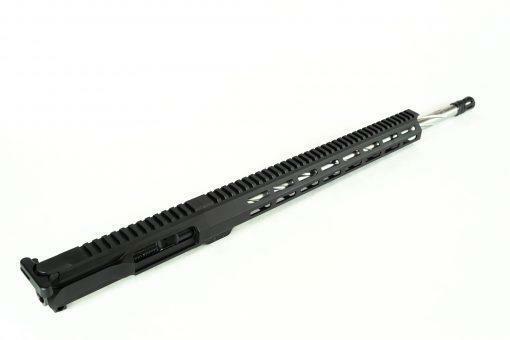 We started with our popular NBS Slick Side Billet upper and matching 15″ M-LOK Handguard. For internals we’re using a 20″ 416R Stainless barrel with a 1:7 twist. 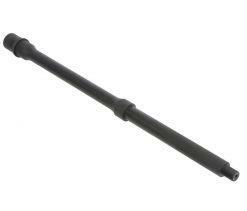 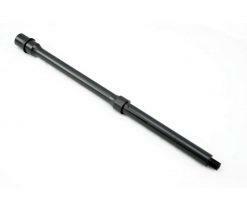 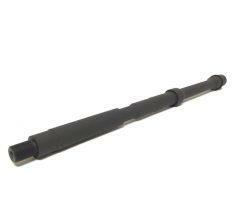 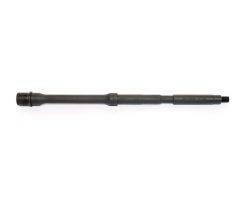 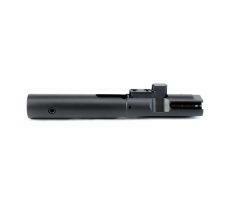 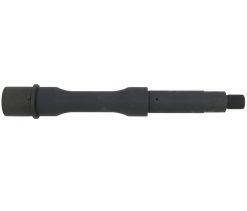 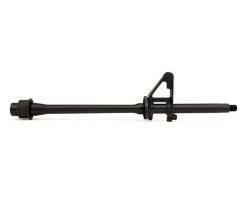 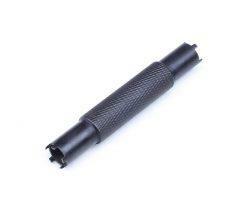 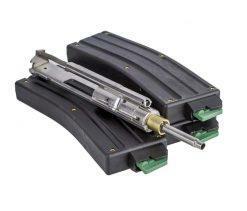 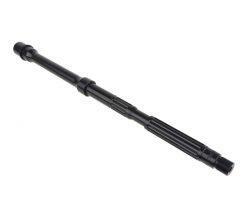 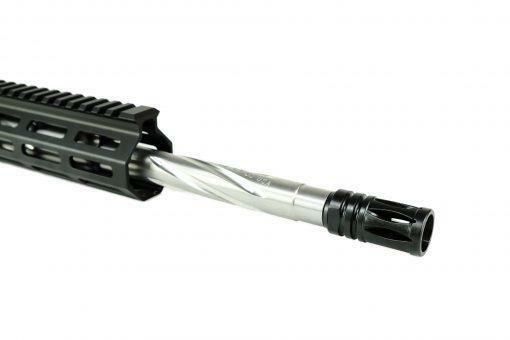 This barrel is spiral fluted which reduces weight while maintaining rigidity. 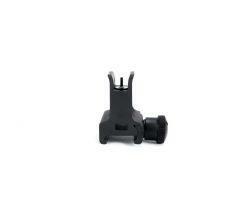 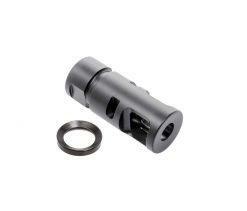 The barrel is fitted with a QPQ Nitride tunable gas block and comes with an extra set of set screws. The barrel is mated with an MPI tested Black Nitride BCG from Toolcraft. We also take the time to ensure that the upper will function reliably. 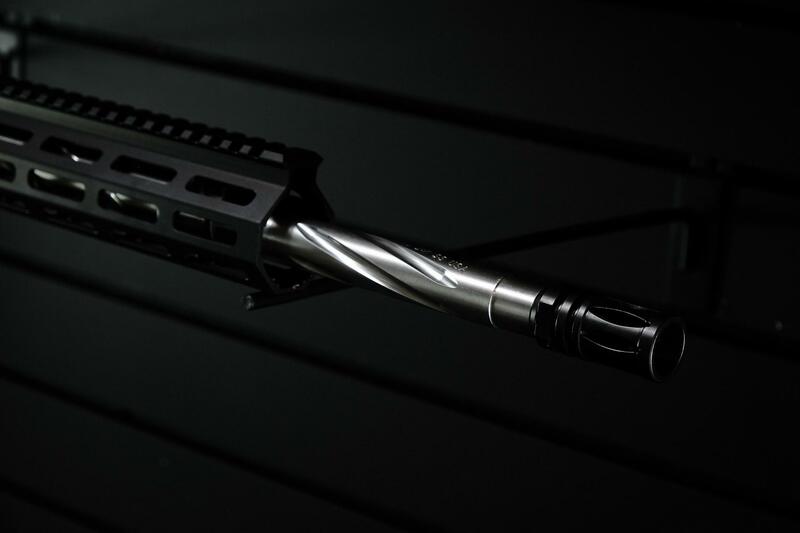 We use Permatex 242 on key components while using mil-spec AEROSHELL 33MS Anti-Seize grease on the properly torqued barrel nut and muzzle device. Bottom line is this: you hear all the time about guys buying a budget upper and it not lasting or having to send it back because of some hardware defect or other issue caused by a careless assembly process. 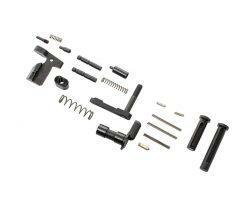 That is why we use quality components and assemble each unit to the highest standard of quality.